Investment firm, State Street Global Advisors, created a way to invest in companies with more women in leadership: the SHE fund. Not because it was fair. Or nice. But because companies with women in leadership perform better. And this International Women’s Day, we wanted the world to see the power of women. So we challenged the symbol of corporate America, Wall Street’s Charging Bull, with one Fearless Girl. 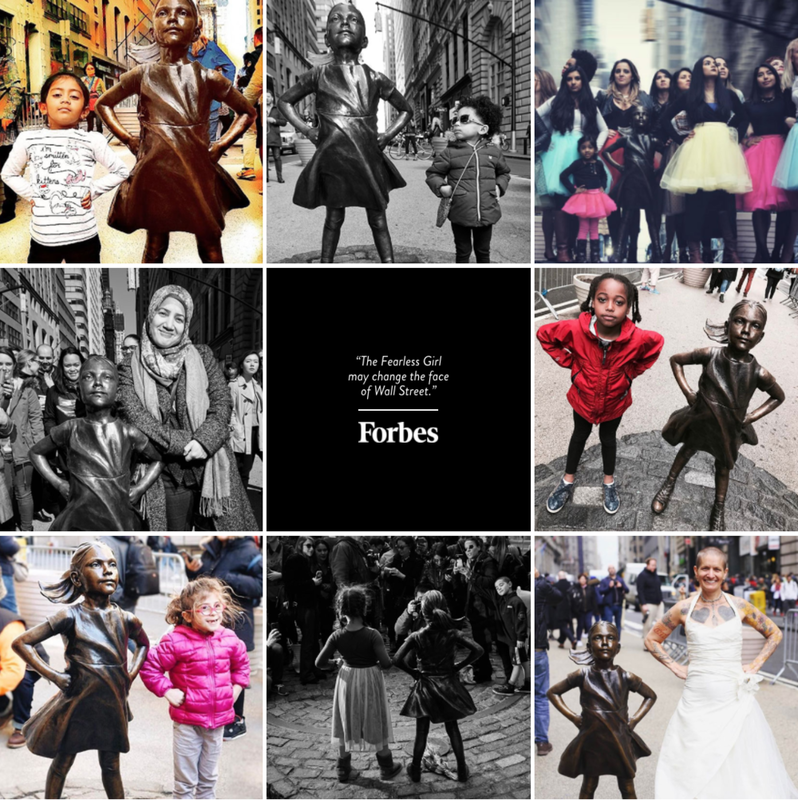 With a budget of around $250,000, Fearless Girl generated $7.4 million in free marketing for SSGA across TV, social and radio. The effort also made a huge impact for SHE Fund. Daily trading volume for the fund shot up 384 percent following the debut of the statue. Among its many accolades, Fearless Girl received 18 Gold Lions including four Grand Prix trophies, and the coveted Titanium Grand Prix — only the second ad campaign to ever do so. While others portray a false sense of ease, SSGA isn’t afraid to acknowledge that the world of investing may be complicated but opportunities are still there for the taking. “There’s opportunity in complexity” is a campaign that invites audiences to see the world through the eyes of someone working at SSGA. Suddenly, hidden market factors and trends become obvious and lead to innovative solutions that only SSGA can deliver. Put simply, the difference between SSGA and other financial institutions is the difference between black and white and color.